Kungsleden AB (publ) is strengthening its steering group by recruiting Sven Stork as Regional Manager for Stockholm. Sven joins Kungsleden from Newsec Asset Management. Working alongside his team, Sven’s task is to manage and develop the property holding and secure growth in the region. Sven holds a B.Sc. (Eng) focusing on property finance from the Stockholm Royal Institute of Technology, and previous assignments include development projects in construction firms such as NCC. Sven has also managed major property holdings for NIAM and others, and has held the position of Key Account Manager at Newsec Asset Management for the last six years. Sven will be joining Kungsleden’s steering group. Kungsleden’s property holding is divided into four geographical regions, of which the Stockholm region has grown from being the smallest to become Kungsleden’s largest during the year. The region has 73 properties under management with a total value of more than SEK 6 bn, corresponding to 30% of Kungsleden’s total holding. The office property Danderyd Kontor is the single largest holding, with leasable area of 100,000 sq.m. “Kungsleden’s property holding in the Stockholm region is strategically important and we foresee positive growth and development potential. 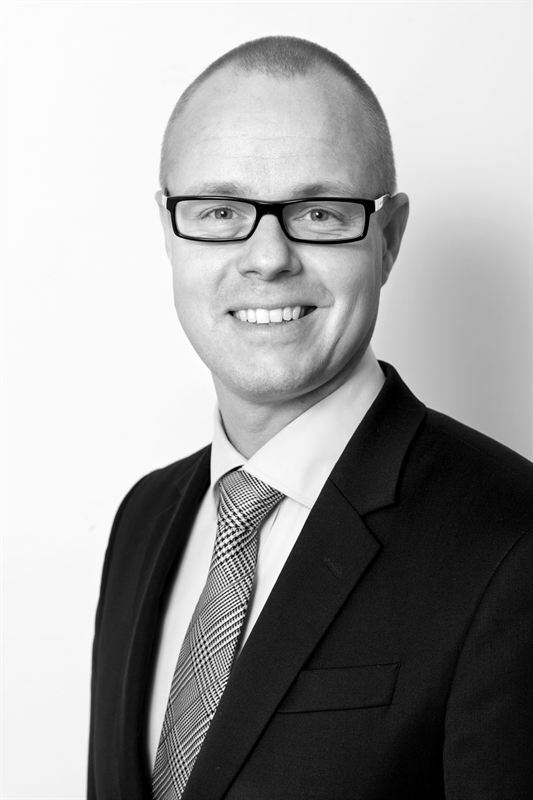 We consider that Sven Stork’s solid experience makes him the right person to lead the region and strengthen Kungsleden’s position on the Stockholm market,” commented Eskil Lindnér, Kungsleden’s Head of Property Management. “Kungsleden’s new strategy makes it a very promising company with considerable potential. I’m really looking forward to participating in developing the Stockholm region,” commented Sven Stork. Kungsleden AB (publ) discloses the information in this press release according to the Swedish Securities Markets Act and/or the Swedish Financial Trading Act. The information was provided for public release on 3 June 2014 at 7:30 a.m.